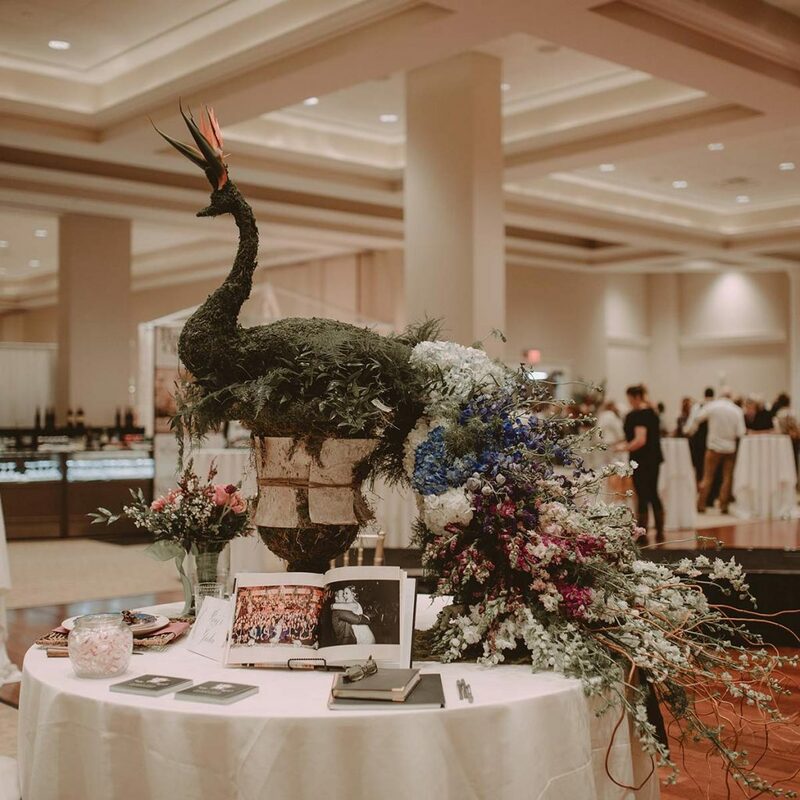 A boutique-style bridal show that showcases a small number of wedding vendors, while providing an atmosphere for the exhibitors and brides to have intimate conversations. Are you the kind of bride that wants a rustic wedding or do you envision an ornate show-stopper? Have you dreamed of having a designer gown and a traditional wedding that would make any momma proud? 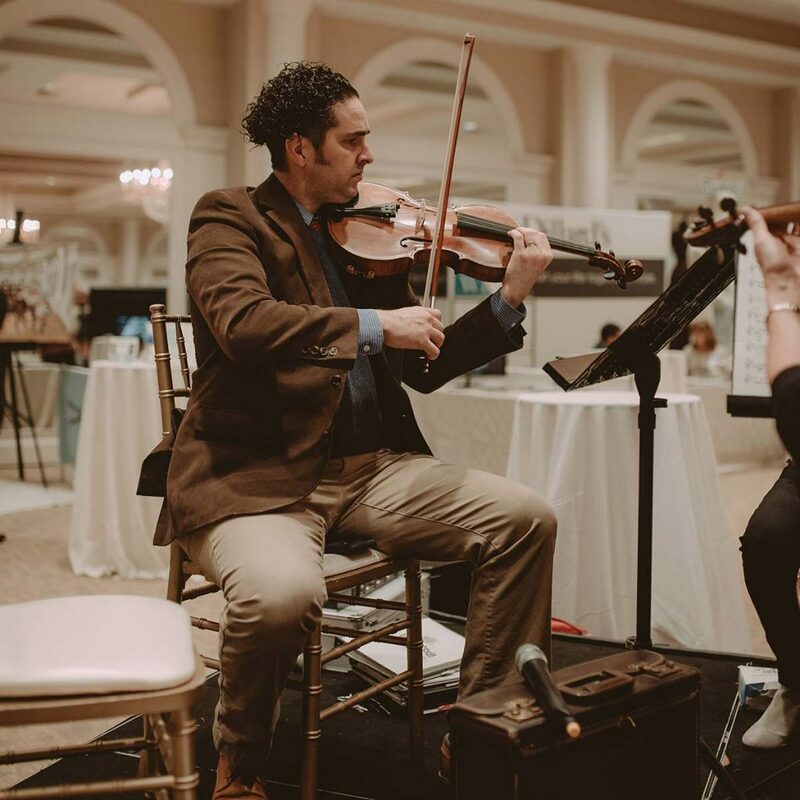 Maybe you’re the kind who serves burgers and beer alongside a string quartet. You’ll never know unless you find out what your options are. Lafayette is definitely not a city with a lack of resources. 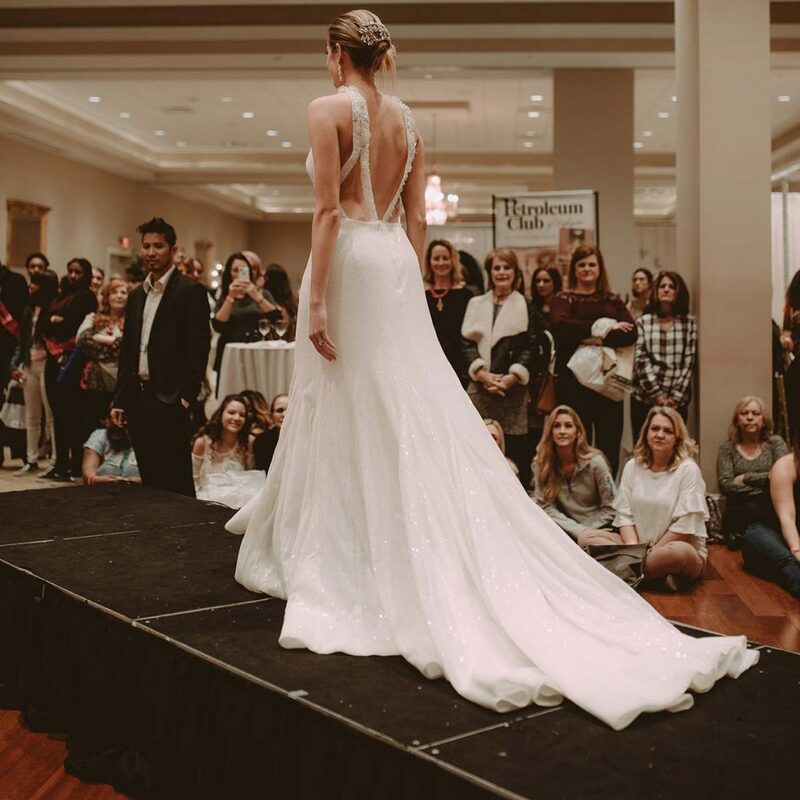 For the savvy bride, The Boutique Bridal Show offers the opportunity to meet local and sometimes non-local vendors, all in one location. 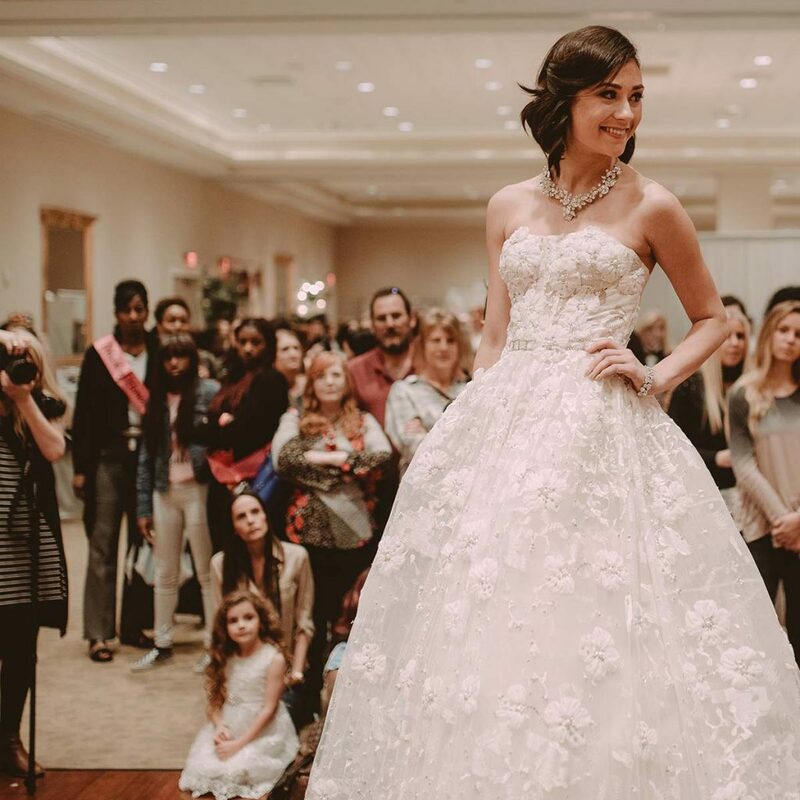 The Boutique Bridal Show is intimate, unique and new. There are no alleys, no numbered exhibitor booths, no hourly bridal fashion shows. Instead, The Boutique Bridal Show is a gathering of some of the best wedding vendors with loads of stylized mini-events in one. All these amazing wedding-focused businesses have selected this event to meet lovely couples at the beginning of their journey as husband and wife. Guests are encouraged to pre-register online so they will have plenty of time to visit all of the vendors. There will be live entertainment throughout the entire day. Take a break, relax and plan your next move. Complimentary nibbles will be served, and a cash bar will be open for champagne, wine or soft drinks. At the Q & A booth, you’ll hear from area experts about budgeting your wedding, deciding on the best vendor and much more! 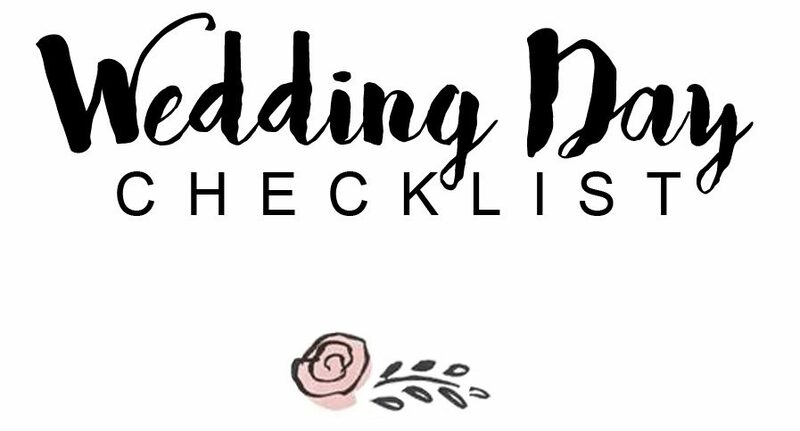 This is an opportunity to ask questions about planning a wedding—your wedding. 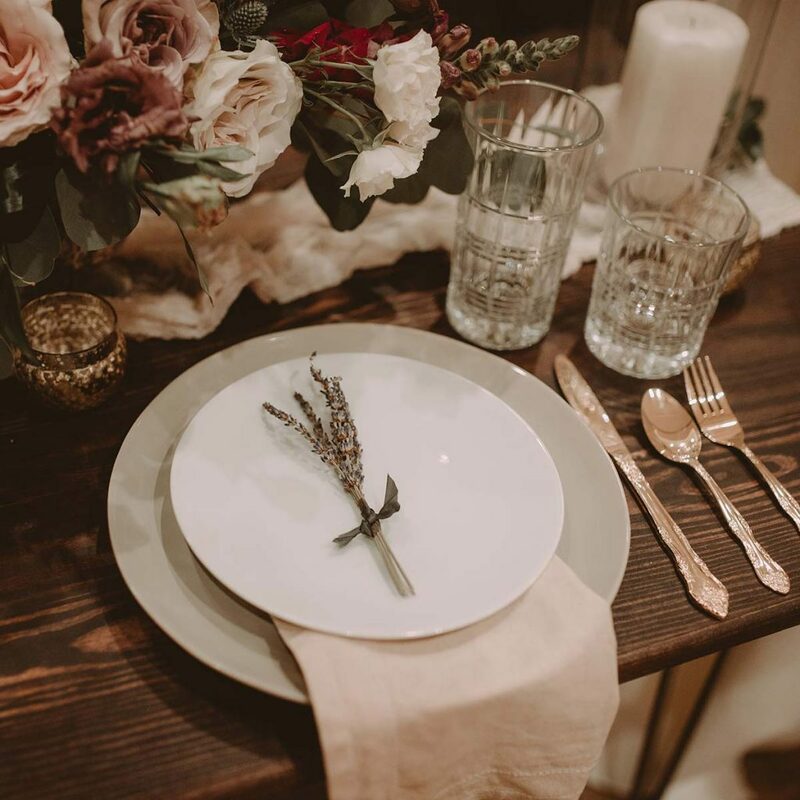 We'll have a comprehensive list of the vendors to help direct you to their booths and once you understand what you need, you can also focus on what’s most important for you to create the wedding of your dreams. Wedding dresses ranging from rule-breaking gowns that make heads turn to the traditional ball gown or exquisite couture will be on display. There’s no doubt about it: Flowers bring an organic touch to any elegant wedding, and the bouquet is an accessory adorned by every bride. Second only to the engagement ring, for your wedding cake glamour rules. 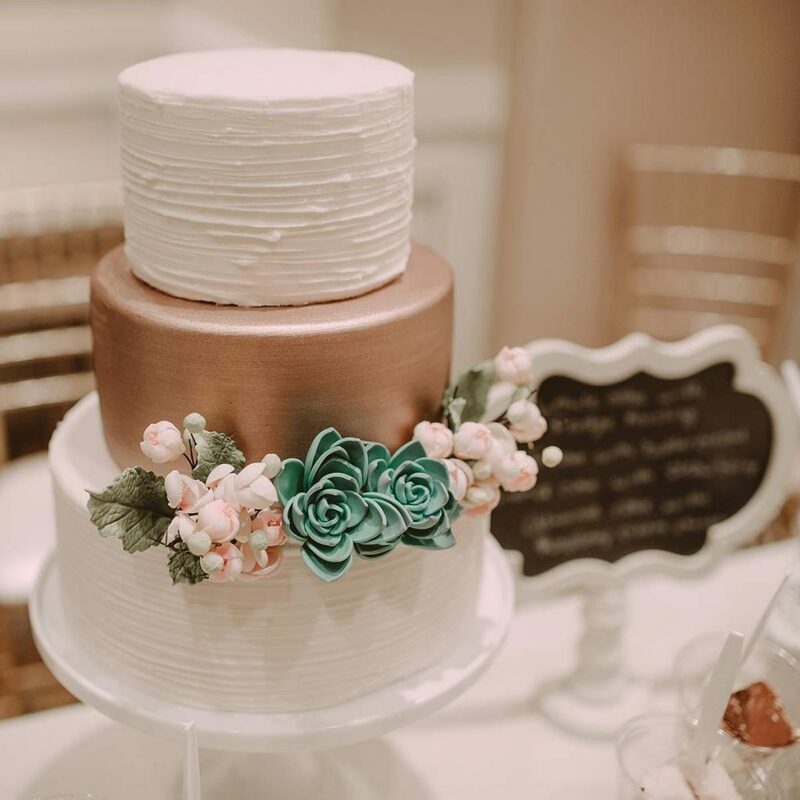 Luckily for brides, cakes have progressed over the years and uber modern and chic are the “in” look. It’s all about the dress. From an unconventional wedding to rustic glam, the fairytale will be your own and the gown will be no less than stunning. Probably the most memorable and tangible element of your wedding day—the precious moments captured in photos. Let’s be real: There is no better way to impress your guests than with the ultimate wine and cheese experience or a signature cocktail. We bid adieu to a stuffy atmosphere and say hello to ambiance. From renting a tent to selecting a venue, bringing the outdoors in (or out) is a massive undertaking, and deciding what makes for a great party is the icing on the cake. It’s time to relax. From mini-moons to extravagant honeymoons, it’s about the romantic journey, not just a romantic destination.